Today I am thinking about the impact of small gifts. As an entrepreneur, I can easily recall those days when I would refrain from giving because I couldn’t give in the way I really wanted to give. Sometimes I didn’t have enough time to give of myself in the way that I really wanted to, so I just wouldn’t volunteer my time at all. Other times, I didn’t have enough money to give the gift I really wanted to give, so I would either give what I could afford and feel some sense of shame about that, or I would just not give at all. Now, I have a completely different take on giving. I understand that God does not measure giving in the same way society measures it. This is made crystal clear in the story about the widow’s offering. The story tells of one day when many rich people put large sums of money in the treasury at the temple. They deposited all types of coins and donations as they were giving from their abundance. Then, a widow came to the temple and deposited just a couple of coins. Unlike the others, the widow was giving from her heart. She was giving what she had. That got Jesus’ attention enough to talk to his disciples about this type of giving later on. 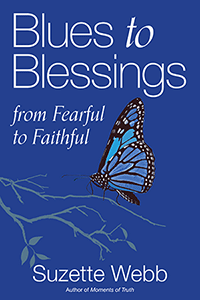 We should remember that God sees us and, more importantly, knows the motivation behind our giving. So when you’re in a place where you may not be able to give the way you want to, don’t let that stop you from giving something from your heart. 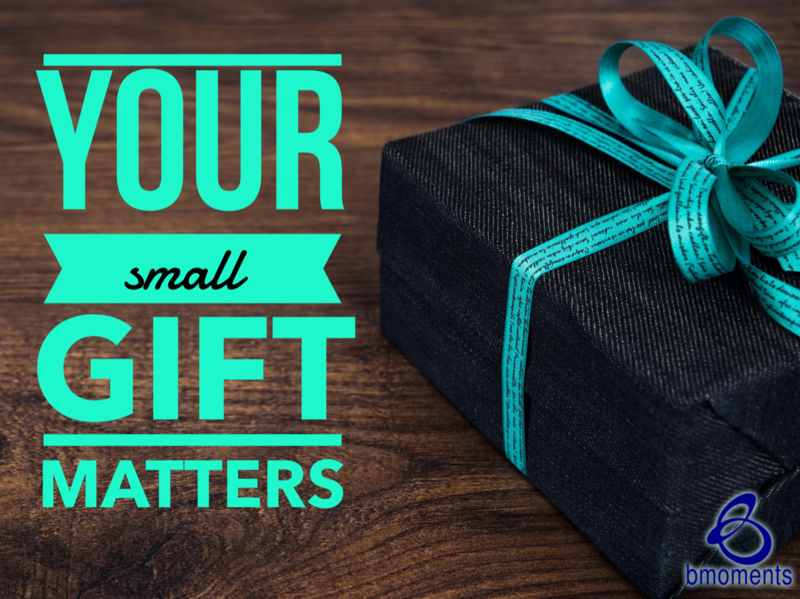 So today, let your small gift have a big impact.